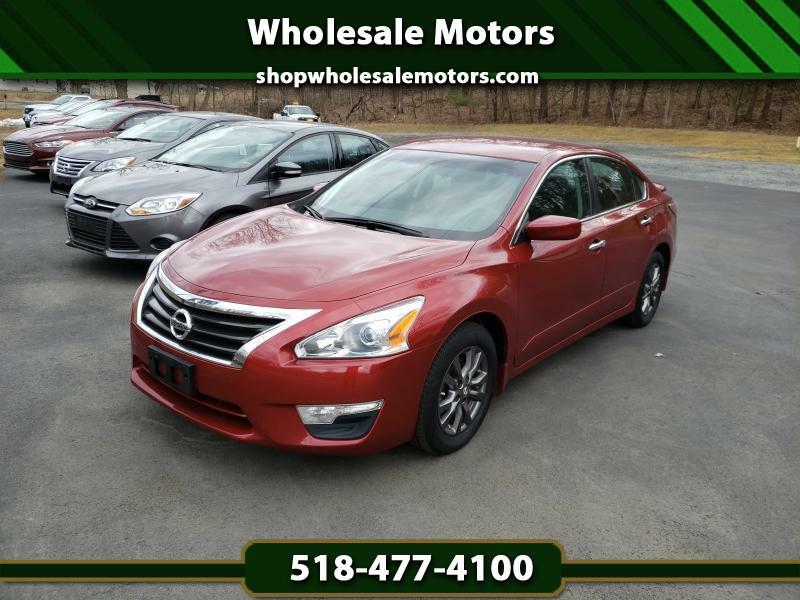 CARFAX CERTIFIED ONE OWNER ALTIMA SE! This is a really sporty Altima with SE package, alloy wheels, rear spoiler, remote starter, power seat, back up camera and more! Balance of factory warranty as well! Super sharp!